Browse current list of RVs for sale in Wyoming. 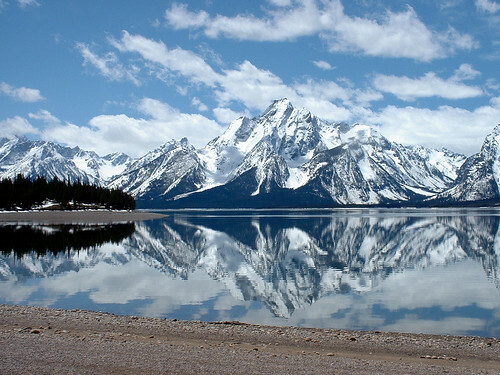 Great deals on RVs for sale in Wyoming are added everyday so be sure to come back often. Happy RVing!